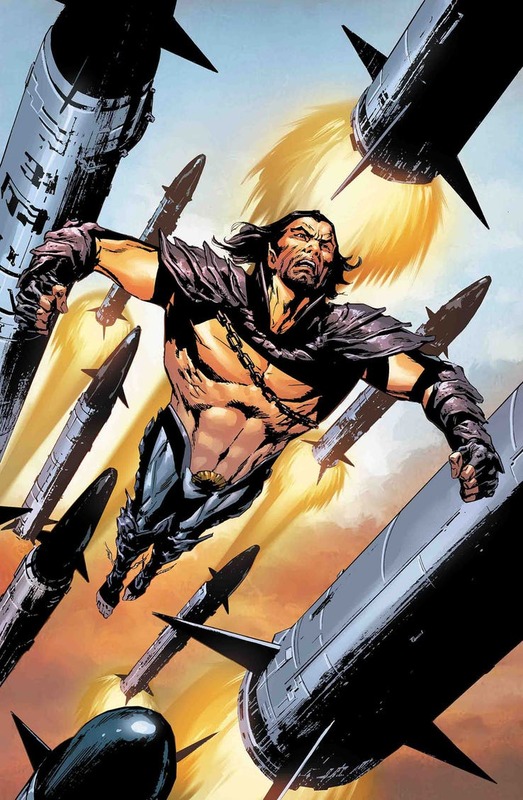 Invaders Ushers In World War Namor?! Solicitation below. Where’s the rest of the team?